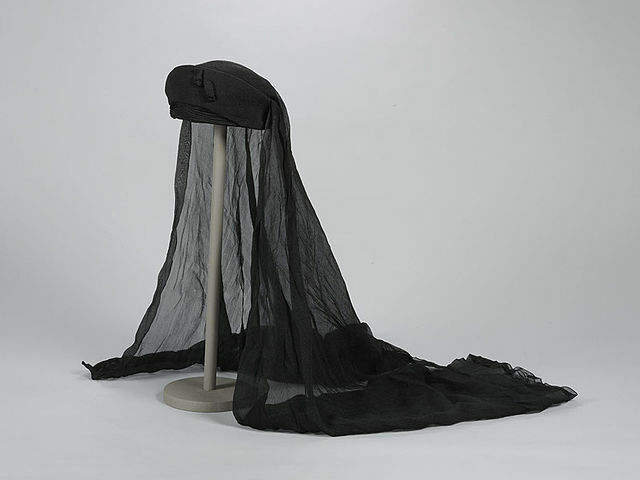 Hat with silk voile trim. Voile is a woven sheer fabric, usually made from 100% cotton or 100% polyester – sometimes you’ll find it made from wool, but that’s not very common. Linen-cotton voile is growing in popularity. It’s sheer, but not as sheer as chiffon or georgette. It’s often confused with cotton lawn, but voile is more fluid than lawn, but it’s crisper than cotton batiste. It’s good for lightweight blouses and summer dresses. Some folks love it for pajamas and for window treatments. If you want to make a dress from the Regency period, voile is one of the first fabrics you should consider, it’s very suitable. It’s also great to use as an underlining for other garments. Voile is available in a wide range of solid colors and prints, so there’s lots to choose from. 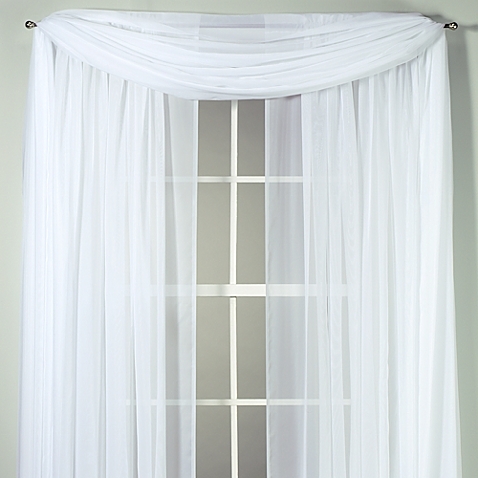 Window sheer voile – which is almost see-through – is as little as $4/yard. 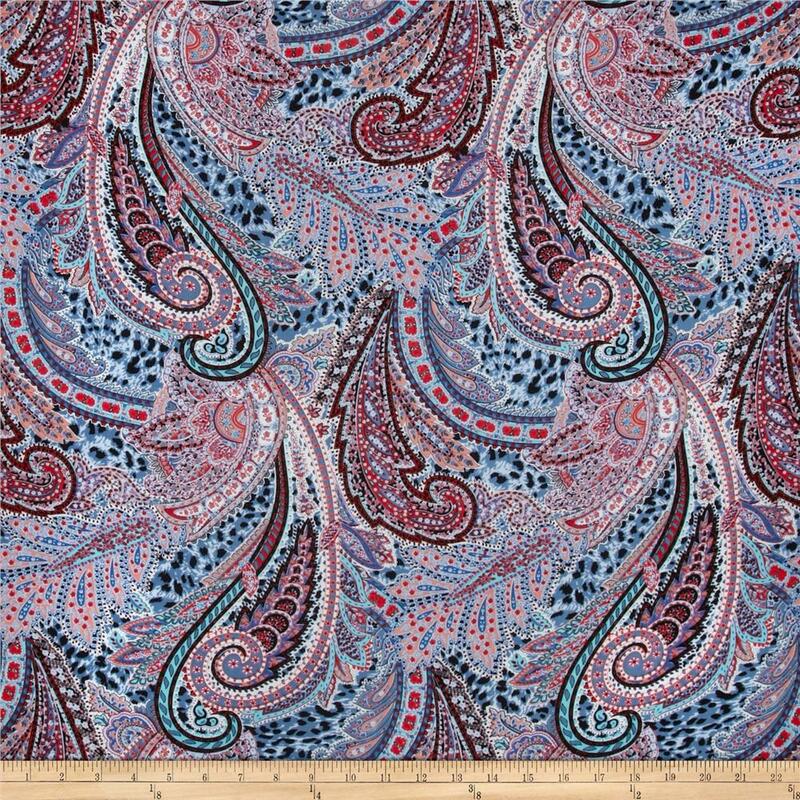 More usually, you’ll find solids for $6 a yard and prints for $8 through $12 yard. There are some fancy home-decor printed voiles out there, but they’re pretty pricey, usually around $30 a yard. When you wash this before cutting it, hand-wash it in Ivory and let it drip dry. It simply won’t take the agitation of a washing machine – not even a European-style front-loader. It’s a lightweight sheer, so you’re not going to be making bodysuits or corsets out of this – the seams just won’t take the strain. You’ll want to use a lightweight universal needle when sewing this, and use embroidery thread – NOT FLOSS – if you can find it in the notions section. Embroidery thread is thinner and finer than regular all-purpose thread. Or, if your budget can justify it, consider silk thread. If you have a straight stitch foot and needle plate for your sewing machine, use them. As with any lightweight sheer, there’s a risk of it being pulled down into the guts of your machine when you sew it. The smaller hole of a single-hole plate reduces the chance of that happening. Use a slightly shorter than normal stitch length. Don’t backstitch at the beginning and ending of your seams as that will make voile get all puckered. Tie the threads off after sewing, instead.